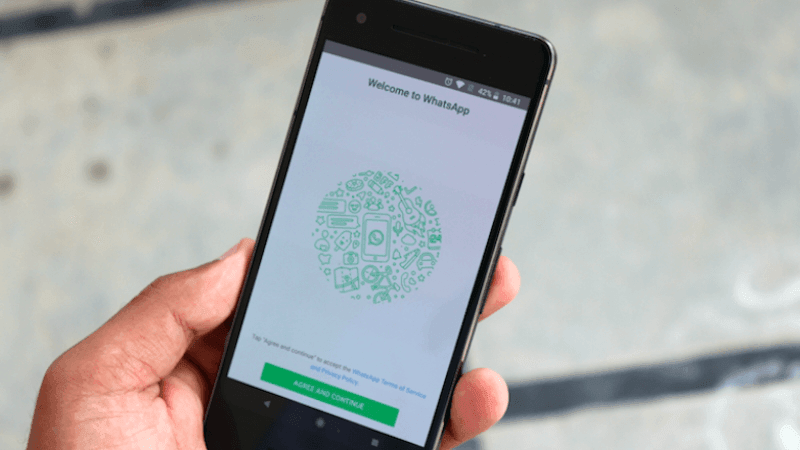 According to the latest media report coming from WABetaInfo, the WhatsApp Dark Mode is under development and is yet to be available to users. The WABetaInfo found the existence of the Dark Mode in the latest Android 2.19.82 beta update version and has also released a screenshot. The report notes that the users will be able to enable and disable the Dark Mode by heading to the Settings menu. Additionally, the report notes that “Dark Mode on Android won’t be OLED friendly, but it’s based on very dark grey colour.” The report also suggests that the WhatsApp Dark Mode will be available everywhere be it in the notifications settings, data and storage settings, chats settings, and also in account settings.